$13.99 each List: $28.10, You Save: $14.11! 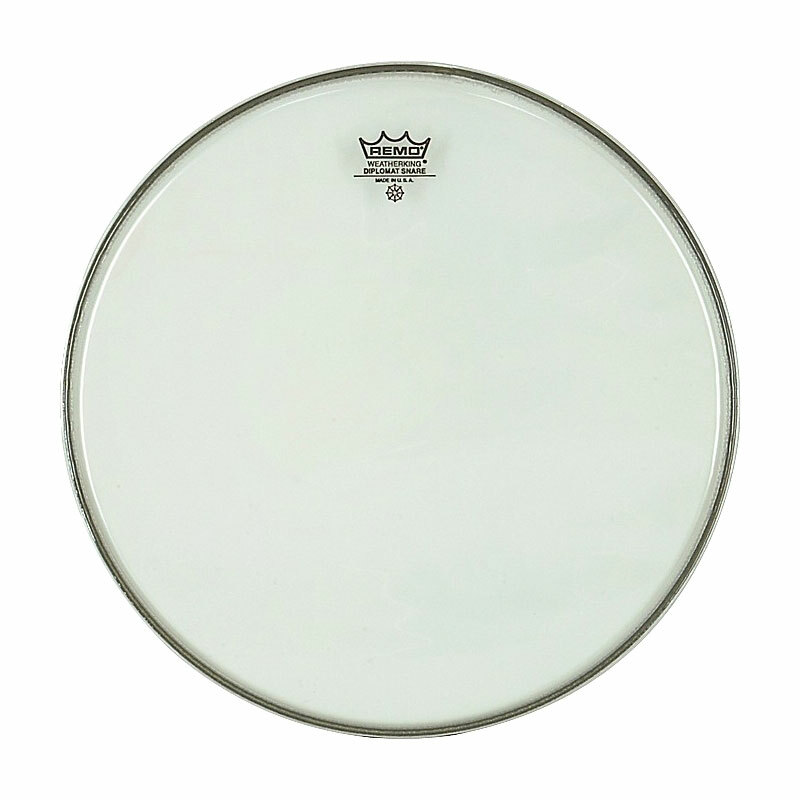 Remo Diplomat Hazy Snare Side Bottom Heads are made from a single ply of Mylar film merely 2 mils thick, making them the most sensitive head produced by the Remo company. Put this head on your snare drum for incredibly nuanced performances.